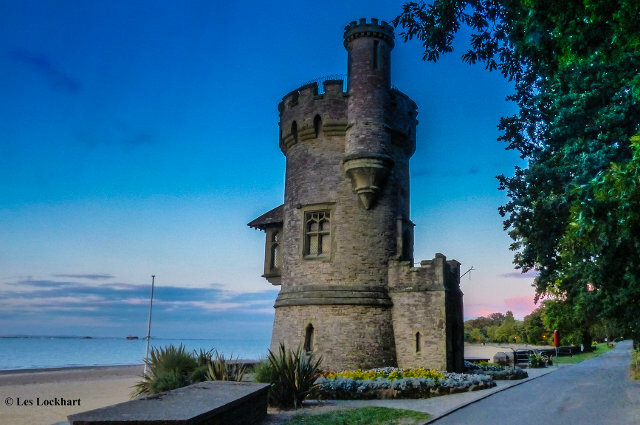 The group invite all women along to Appley for the second annual photoshoot. They say many women do not see themselves as ‘inspiring’ but the group is about “inspiring others to have confidence and be your authentic selves”. In a week when Red Funnel has taken on its first female captain and Gioia Minghella has been appointed the Island’s High Sheriff, the Inspiring Women Group is issuing an open invitation to women and women’s groups to come along to its second anniversary photoshoot and coffee from 11am at Appley Beach, Ryde on Saturday 28th April meeting outside Appley Cafe. The Facebook group was set up to give women on the Isle of Wight a voice and now has almost 2,000 followers from the Island and worldwide. There is an ‘Inspiring Women’s Hour’ on Vectis Radio on Thursday afternoons and the group promotes all community and charity events that are female-related but not Businesses. “We would like to invite all women along to Appley, many do not see themselves as ‘inspiring’! The group is about inspiring others to have confidence and be your authentic selves. It is certainly not ‘anti men’! 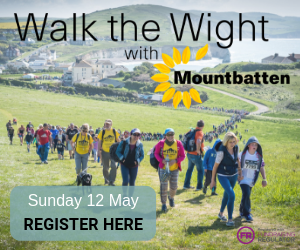 Anyone who would like to come along can find out more by following the Facebook group; ‘Inspiring Women on the Isle of Wight’. 1 Comment on "Calling all Isle of Wight women for second annual photoshoot"